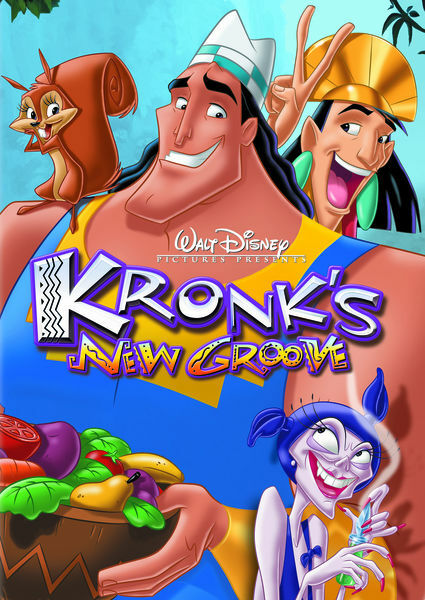 This week the DFPP team heads back to the Kingdom of the Sun for some vegan fondue when they find that sometimes the road to satisfaction and success is the one we’ve already paved behind us in the 2005 animated comedy Kronk’s New Groove. Boom, baby! 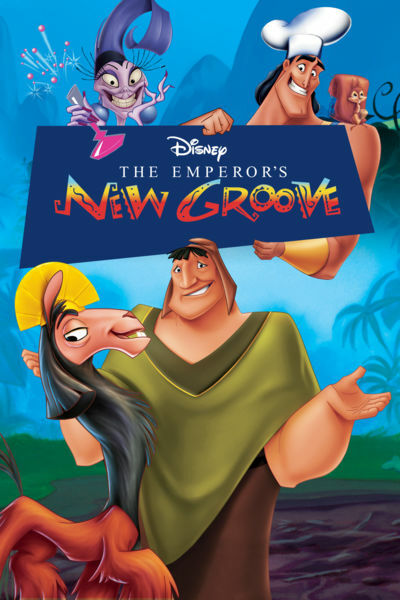 The DFPP crew takes a groovy look at one of Disney’s funniest animated movies, The Emperor’s New Groove, with our special guest Amy Beth Combs. Come check out one of the Internet’s funniest people tackle this hilarious film, while the rest of the team sit back and enjoy the giggles.